Couldn't have asked for better service. Exactly what I needed and in great time! Specialist UK supplier of Retail Displays and Shop Fittings. 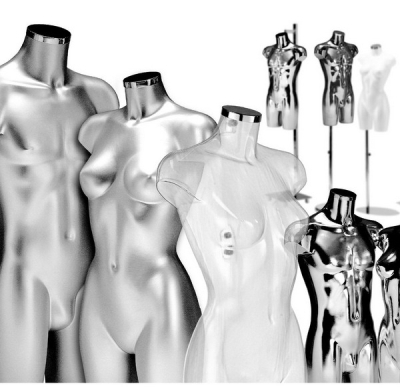 Shop Display Equipment including Clothes Rails, Clothes Hangers & Shop Mannequins with next day UK delivery. 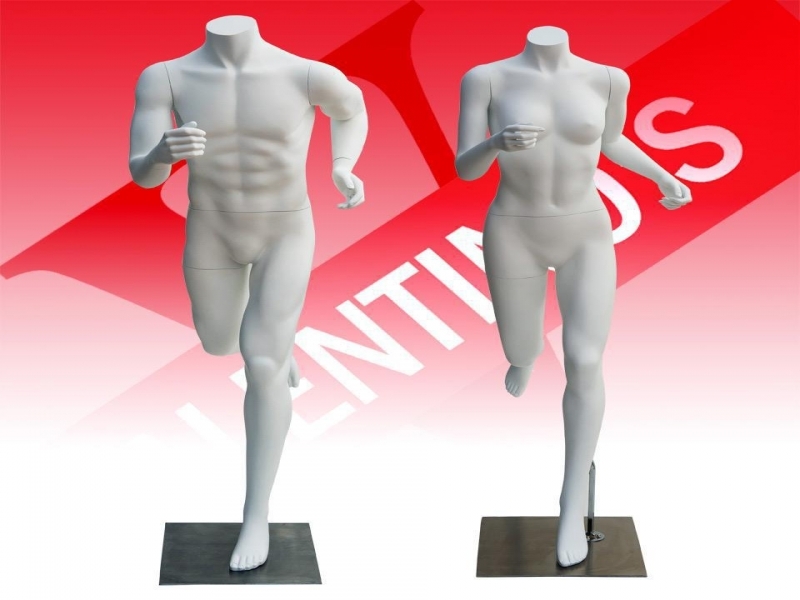 Valentino's Displays is a specialist supplier of retail display and shop fittings serving the fashion and retail sectors as well as individuals for domestic use. 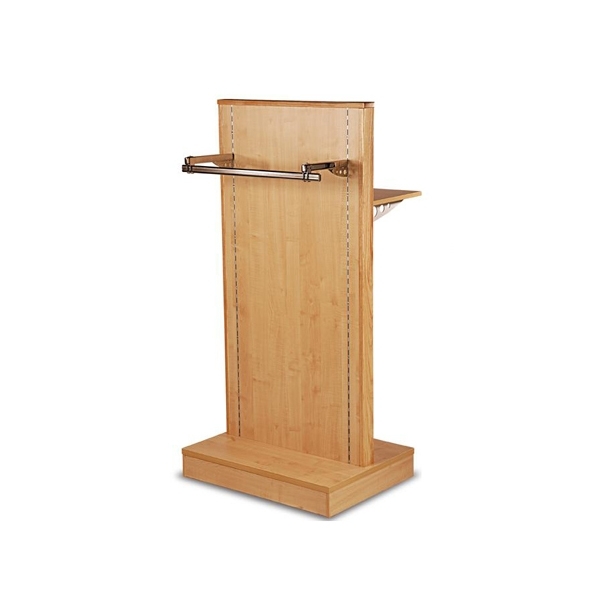 Whether your display is for retail, exhibitions, office, or the home visit Valentinos Displays. Free UK delivery on all orders over £100.00 subject to stock availability.